Temperatures may fall below -30 degrees Celsius here, thus making this big lake freeze. 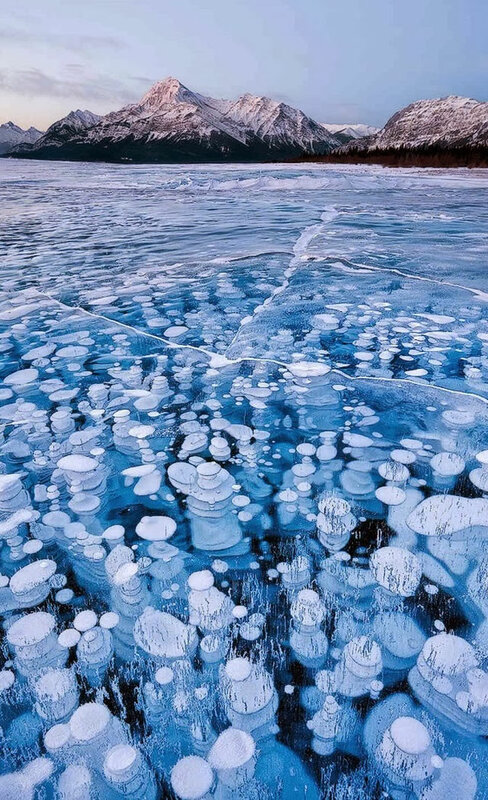 The unique circles are frozen bubbles of methane gas, coming from the depth. This creates the unusual phenomena, which looks so incredible in winter. Gallery | This entry was posted in Astrophysics, Earth, Science, Solar System, Water. Bookmark the permalink. You really do provide some fascinating “gems” of science, thanks very much. There is another “gem” I have just stumbled upon that you might really treasure. It is tucked away [for safe keeping] under the heading: UPDATE 13 Nov 2013. Thanks, I just read your post about it. Can you understand what has happened to true Science, it seems to have become so corrupted that all Historic Science & Facts have been forgotten or deliberately discarded? It makes you wonder how much re-invention/re-investigation will need to be carried out in the future. I am sure you will address this at a future date than this article and I will read it in due course. Abiotic oil. this is formed from CH4 under heat and pressure. But seeps are frequent and clathrates are sequestered on the ocean floor. Aceh was a surprise for Indonesia and a shock for the USA and lethal for some in the USS San Francisco! 5 Megatons detonated, causing a 6 EQ. Having fooled the Aceh independance fighters into a ceasfire, they were all home and killed in the tsunami planned to destroy Aceh. But no one had spotted the clathrates. 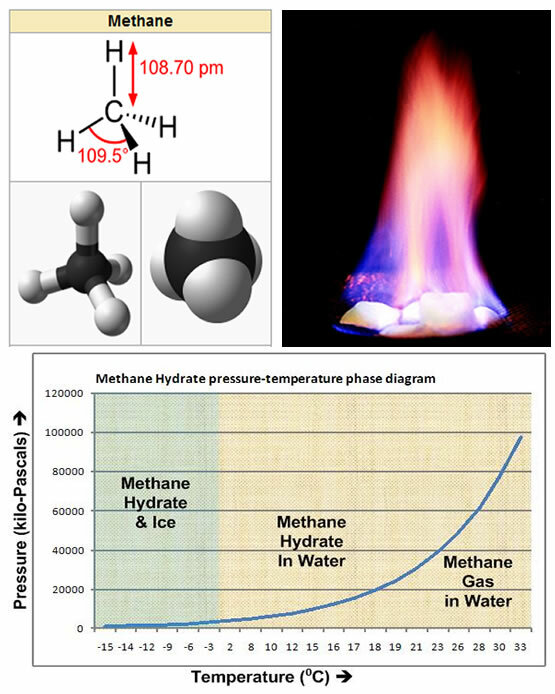 A 10 second EQ had also changed solid clathrates into gas. Displacement of water meant a tsunami orders of magnitude higher. They, the EQ guardians, declared the EQ to be 3,000 times larger than it actually had been, necessary to explain the 0.25Mn deaths. Australia subsequently detonated 5,000 tons of ANFO and recorded a 6.2 EQ, on land. An expensive experiment!